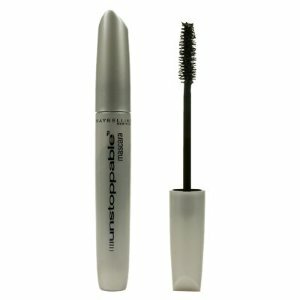 Lash Stylist Comb Mascara by Maybelline has a waterproof formula that is devised to thicken, lift and sculpt the lashes. 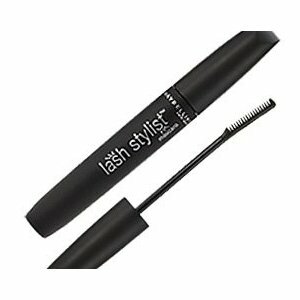 This mascara comes in a very black shade and has a comb like applicator wand which is quite unique. It is designed to comb each individual lash to provide maximum coverage and separation. Maybelline have had the mascara tested by an ophthalmologist and it is safe to be used when wearing contact lens. Lash Stylist has very good reviews on amazon and makeupalley with the majority of users commenting on how much it lengthens and thickens their lashes without clumping. Some users have said they find it very difficult to remove but unfortunately this is the downside to most waterproof mascara's. One fan did say she found it easy to remove with a little baby oil. Maybelline lash stylist mascara retails for a very reasonable $8.58 considering some brands can be nearly double the price. You are currently browsing the archives for the Maybelline category.